French Montana's mixtape Mac & Cheese 3 drops on the 9th November. 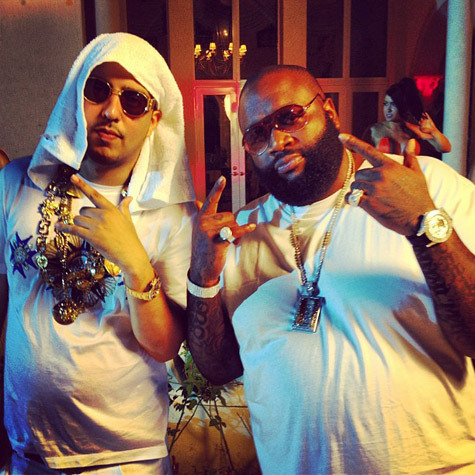 French Montana is also working on his 1st album 'Excuse My French' which is meant to be dropping late this year. I wonder if that will still be the plan. Anyway's French has teamed up with MMG rapper and friend Rick Ross for this new single Straight Off The Boat. (*sigh) this song just sounds like one of their other songs.